When, 216 years ago, someone mysteriously blacked out pages from the French opera Médée with charcoal, the music was lost to history. Now, scientists at Stanford's National Accelerator Laboratory have brought those long-lost notes back to life. Maria Luigi Carlo Zenobio Salvatore Cherubini was born in Florence, Italy in 1760. He befriended Beethoven in Vienna and died in Paris in 1842. Cherubini was a renowned composer, but -- according to legend -- critics thought his opera "Médée," based on the Greek tale of vengeance, dragged on a bit. 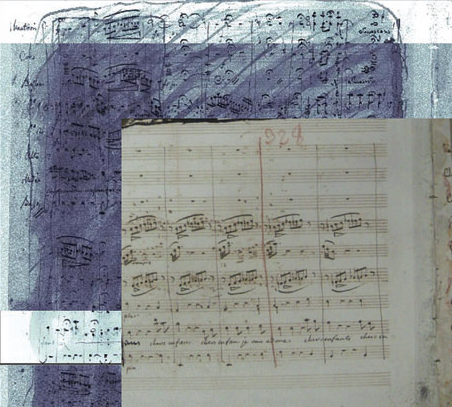 Maybe that's why Cherubini, or someone else, used charcoal to smudge out a page and a half of the score. 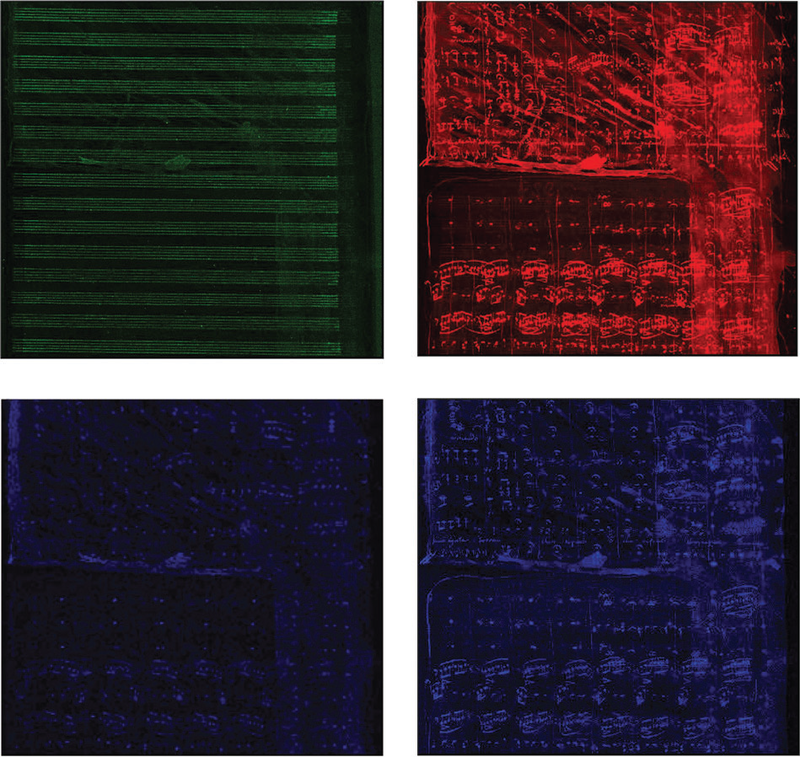 Two hundred and sixteen years later, scientists at Stanford used X-rays to detect iron in the ink Cherubini had used. Scientists bombarded the score with an X-ray beam produced by SLAC's synchrotron lightsource. The beam, narrower than a human hair, caused iron particles in the original ink to release X-ray fluorescence, allowing scientists to distinguish the ink from the charcoal that had obscured it. "We scan the beam across, back and forth, back and forth," said SLAC physicist Uwe Bergmann, "and every time this thin X-ray beam hits one of those iron particles in the ink, it sends out this flourescent signal." The X-rays were also able to detect zinc in the ink used to print horizontal staff lines onto the paper. After about eight hours of scanning per page, the score became visible, and the music -- the final lines of the aria "Du trouble affreux qui me dévore" ("The terrible disorder that consumes me") -- could finally be played.